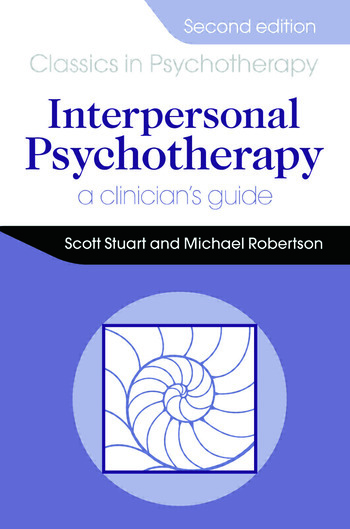 Stuart S. & Robertson M. (2013) Interpersonal Psychotherapy. 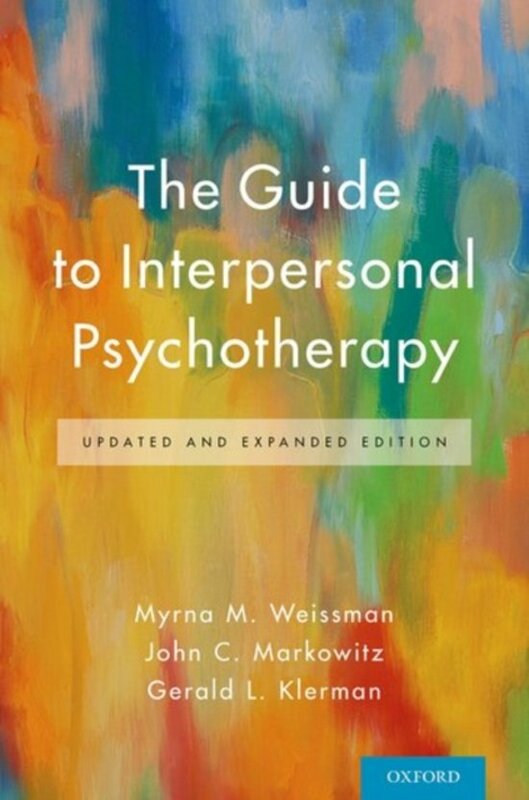 A Clinician's Guide 2nd Edition. Boca Raton, Florida: Taylor and Francis Group. 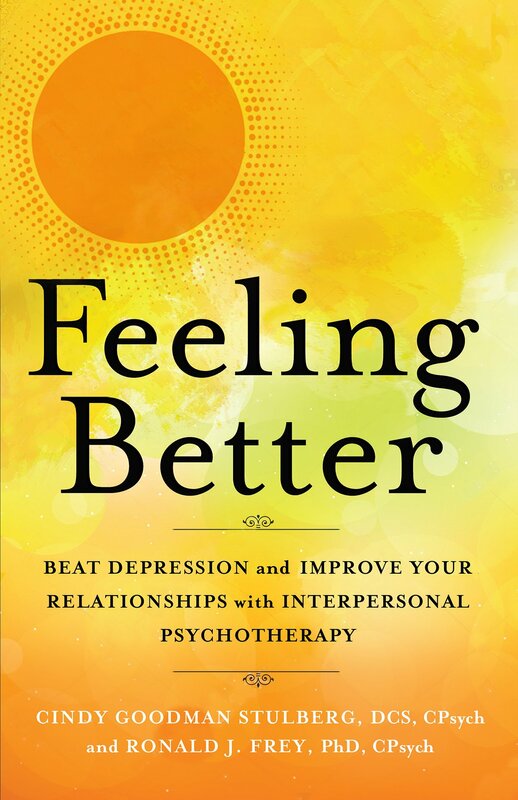 Evans C. (2009), Review: interpersonal psychotherapy is slightly better and supportive therapy is worse than other therapies for depression. Evid Based Med. Aug;14(4):116.